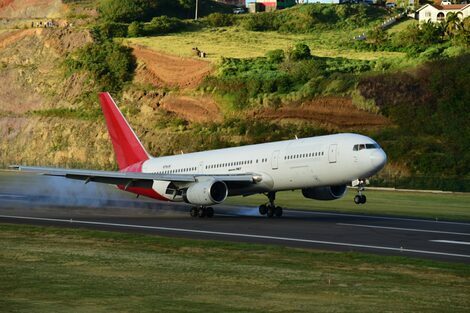 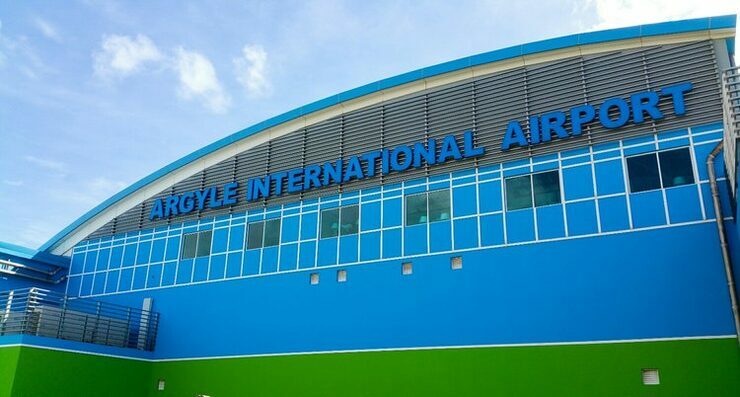 Located on the Windward side of mainland St. Vincent, Argyle International Airport has finally opened after nearly 10 years in the making. 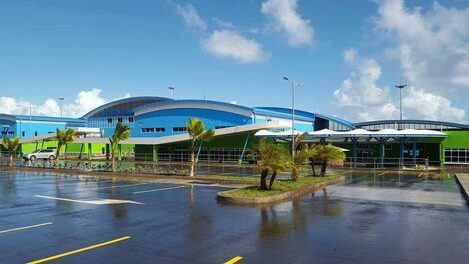 Stay tuned for flight information and airline schedules in the next few months once negotiations have been completed. 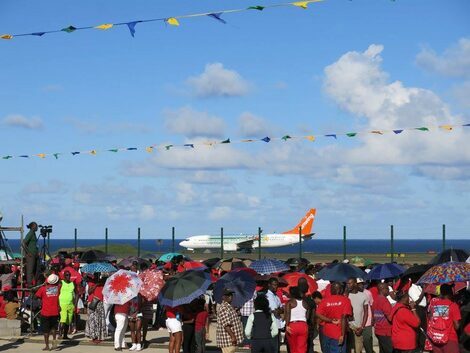 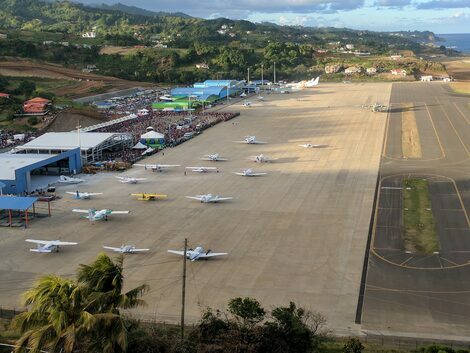 You can still fly in to St. Vincent using LIAT and SVG Air/ Grenadine Airways.